Elizabeth Galloway Academy of Fashion is the only fashion school in Stellenbosch, an idyllic student town in the Western Cape, just 40km outside of Cape Town. Home to the University of Stellenbosch, the town is a buzz of student activity, in addition to being a top holiday destination due to the beautiful surroundings and the wide variety of sights and things to do. Once here, you will find yourself in the best of both worlds. 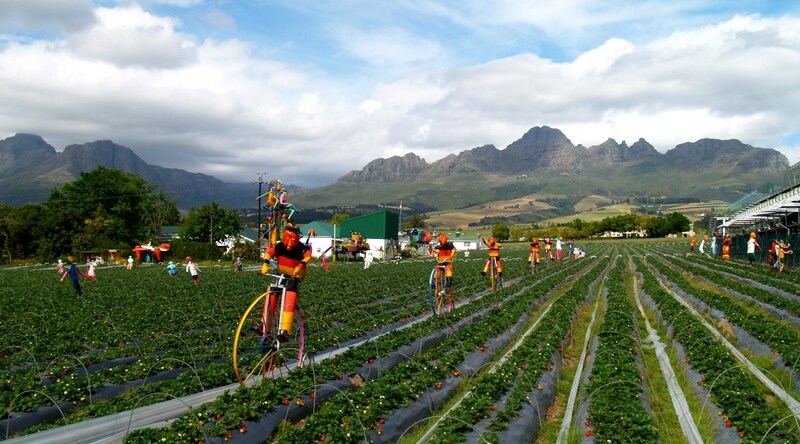 On the one hand Stellenbosch has a vibrant town center with a thriving café culture and numerous shops and boutiques. On the other hand, it is a nature’s paradise with botanical gardens, nature reserves and vineyards. If you like to be very physically active, there are many picturesque cycling routes, walks and hikes on which to go, and there are also well-equipped gyms in town. There are many fun places to visit such as farmers markets, and activities like fruit picking, cheese tasting, and wine and chocolate tasting. 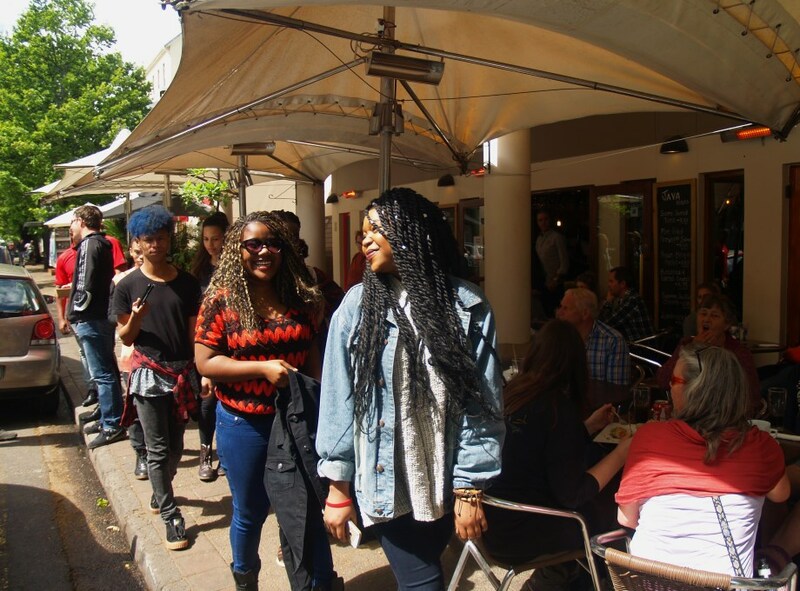 Stellenbosch is also a cultural hub for music, art and theatre. There are many interesting galleries and theatres dotted around town, with regularly changing exhibitions and shows. All together, this makes Stellenbosch the perfect place to live and study – to meet and make friends, explore, and find Inspiration. Elizabeth Galloway’s campus is situated in the Techno Park, a short distance from the town’s center. The campus is fully equipped and spans two buildings with views of the majestic mountains. From Cape Town, on the N1 via the R304, R44 or R300 and M12, or the N2 via the R44 or R310. Summery months are from September to April. Daytime summer temperatures range from 25ºC to 34ºC and in winter, between 14ºC and 20ºC.